Puppies are ready for their forever homes! 2 Females available. Please scroll down to see more photos and information. 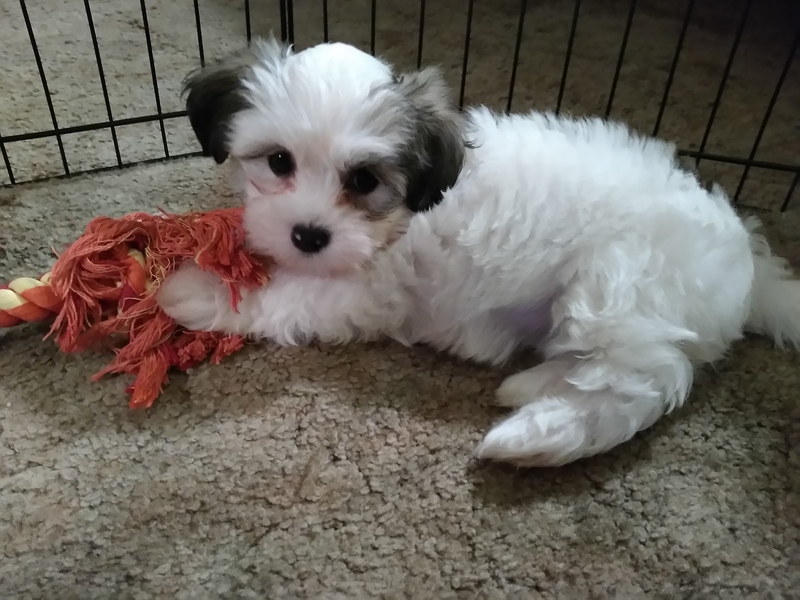 What is a Havanese ? The Havanese breed originated from Havana Cuba, making them Cuba’s national dog breed. Havanese are members of the Bischon dog family. 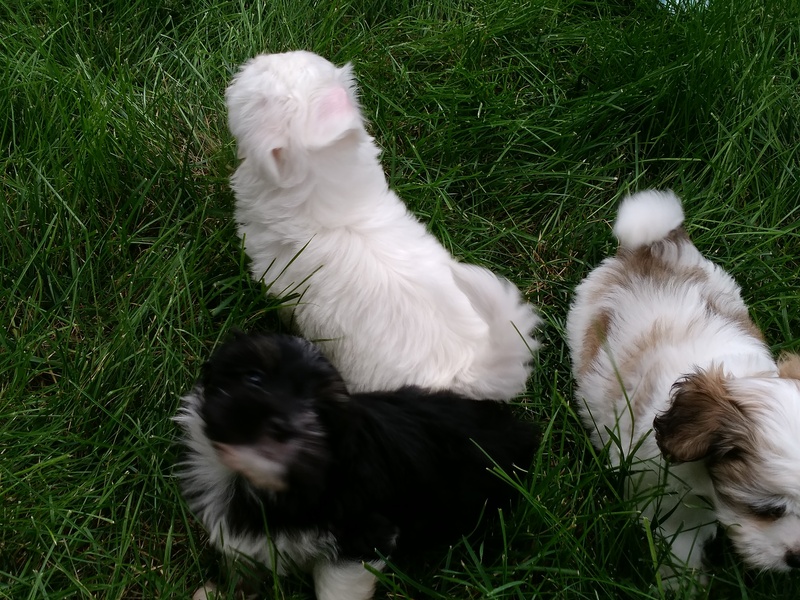 The Havanese are non- shedding and hypoallergenic. They are intelligent, easy to train and aim to please. Being a member of the toy group makes them easy to fall in love with. They are an amazing breed that can be 15 different colors. Wow! 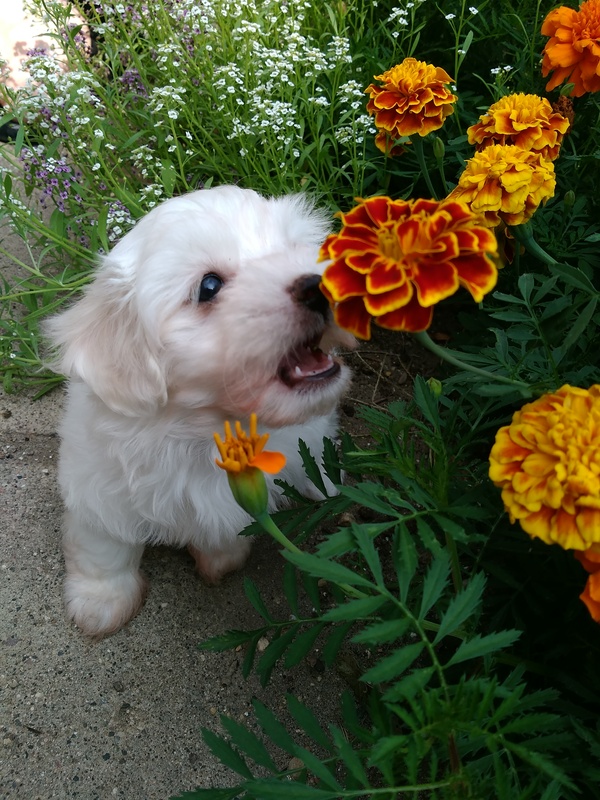 Havanese love to be around you and you won’t be able to resist their big brown eyes when you see them waiting for you at the front door. Bently is exactly what our family needed. He has such a great personality and fits right in. He is such a blessing to our whole family. So grateful for him!! Thanks so much. I can’t even express how happy I am with her. She’s calm and yet playful. She loves to sit on my lap when I work in the office. I am grateful to you for your love and careful nurturing of your dogs and puppies. Meet Little Lucy! We got Lucy as a surprise for our daughter last Friday. She has been such a wonderful addition to our family!! Our 3 kids adore her! This picture was taken after she pulled my 6-year-old’s Santa hat off the chair and got wrapped in it. She is the most lovable puppy I have ever been around. Thank you Jackie. * We love her so very much!!! She is a very calm ,sweet and great dog! 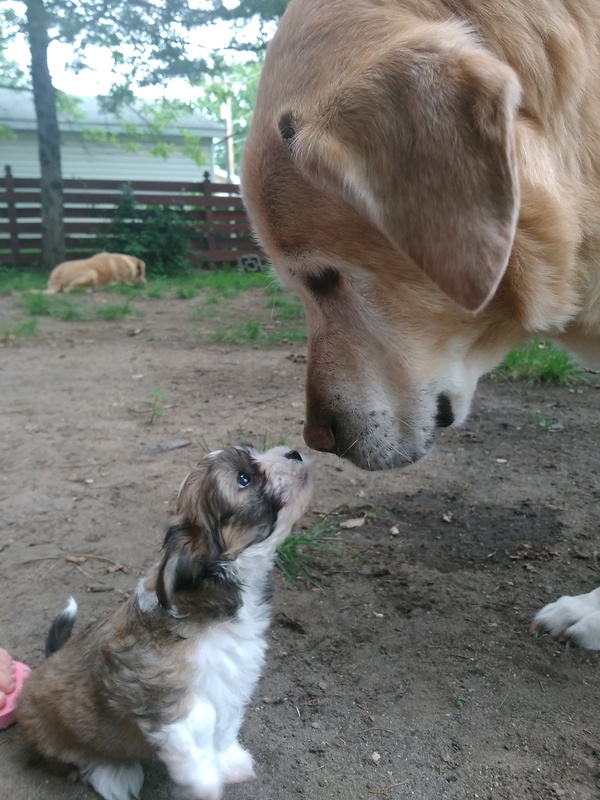 Jackie, Thank you for the great care you have given the puppies for these first 9 weeks! We are thrilled to get Bella and have her as a new part of our family. Romeo is the perfect combination of sweet and spirited! He had so much personality and love to give. He was easy to train, is great with kids, and makes a beautiful addition to our family. As we walk the neighbors come out to meet her. Everybody thinks she’s so cute…because she is! She is always so happy, she dances & sometimes I call her Matilda, because she dances so much. She is very smart. As my little Velcro baby, she thinks I don’t walk fast enough, so she will dash around me & come dashing back the other way. When I stop, she will sit & watch until I’m done with what I’m doing then off we go again! I Love it! There is not a day goes by that she doesn’t make me laugh, she is just so much fun! Ruff ruff! My mommy and daddy are taking good care of me. So many people like me because I am so cute. They named me Trixi and I respond well to that name. All summer I get to ride along for short golf cart rides and meet lots of people. I have the best home ever. We love her and always will. She brings so much fun and enjoyment into our lives. Potty training went great. She’s the best! If you are intrested in limited AKC registration please let me know. 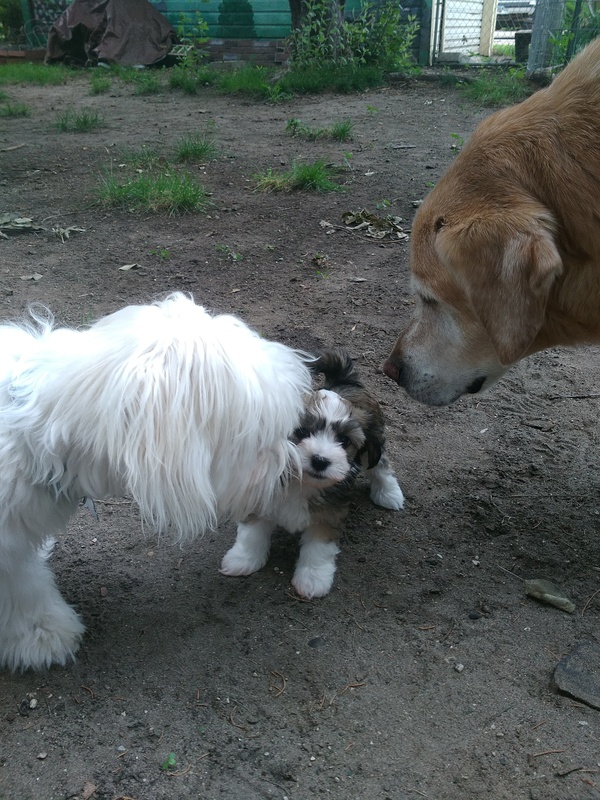 Havanese are perfect companions for children and adults of all ages. 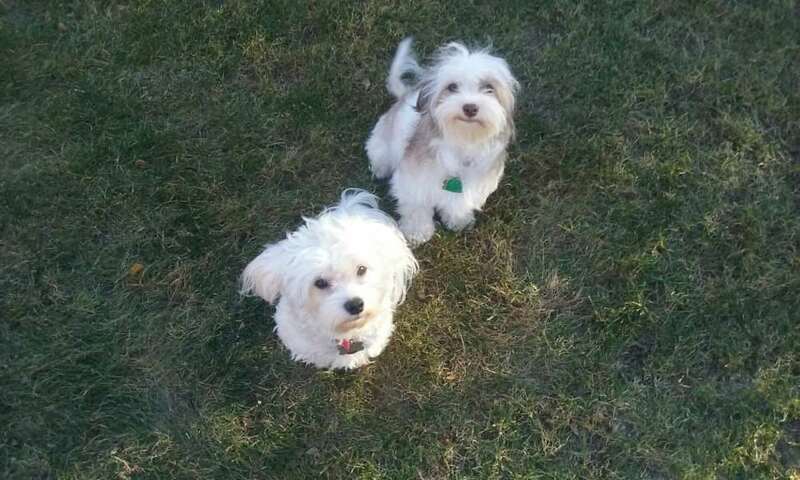 The puppies parents Max and Sophie are pictured below. 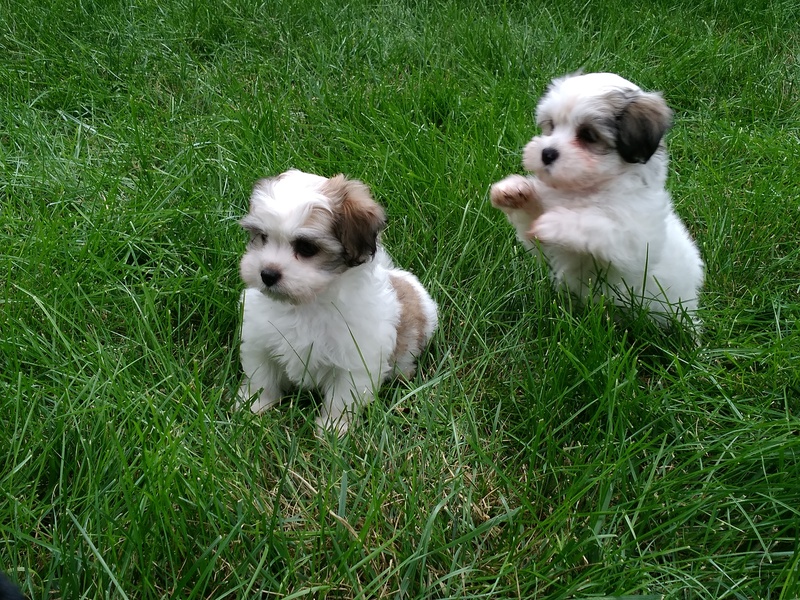 They are both purebred, AKC registered Havanese. Max the father weighs 11 pounds and has champion bloodlines. Sophie the puppies mother weighs 12 pounds. Puppies receive 24-hour care and are raised in a safe and comfortable environment in our home. They are played with daily by children and adults. Before going to their forever homes puppies will have age appropriate shots, been dewormed, will be vet checked and will have had hours of fun with dogs up to date on their shots. Our puppies will come with a puppy book. They will be accustomed to the hairdryer, being brushed, bathed, and having their nails clipped. Puppies will leave with a new toy, puppy food, and a special blanket. Shipping is available within the United States for an additional fee for the ticket, kennel and health check by the vet. 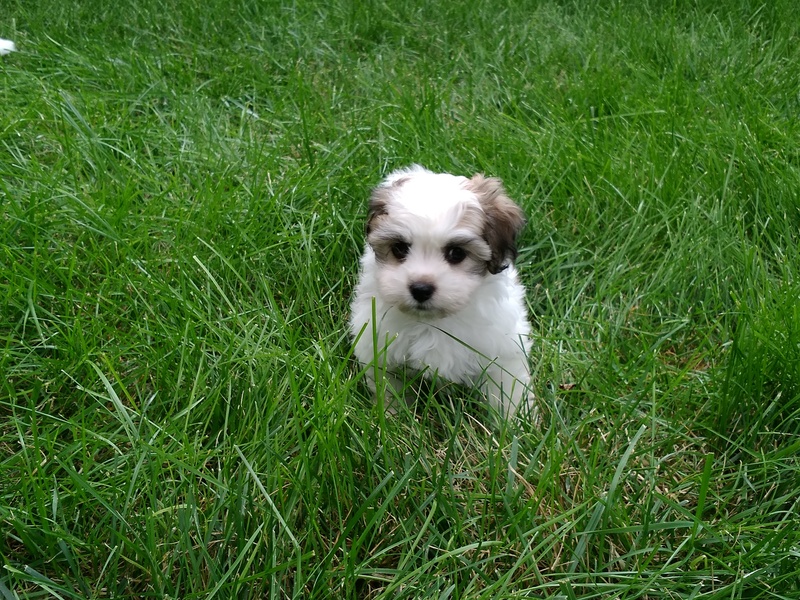 A $400.00 non -refundable deposit will hold the puppy for you until they are ready to go at 8 weeks. Puppies are sold as pets only. If you are interested in a puppy and would like to schedule a visit, make a deposit or have a question please contact Jackie. We are located in Huron, SD. Thank you for looking. Have a wonderful day.